There haven’t been many bumper crops at POD this year. And it’s fair to blame POD’s meager harvests on the toddler. She’s distracting. And all-consuming. 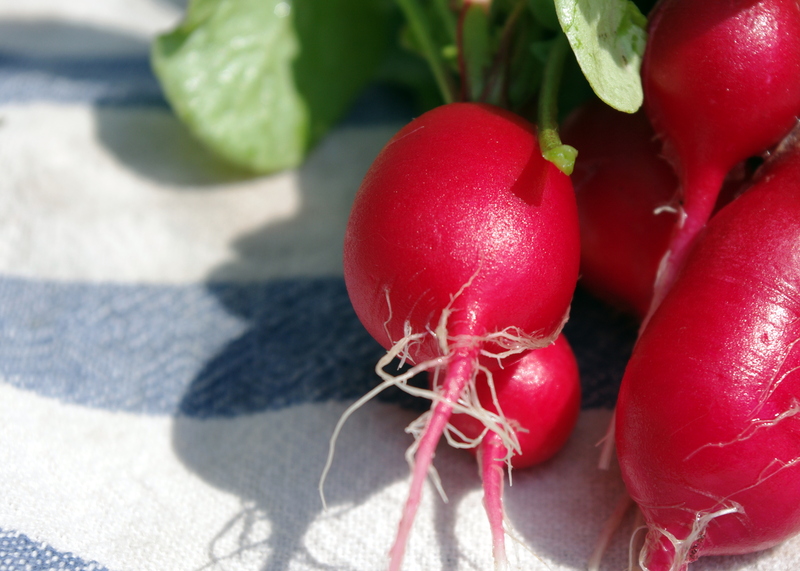 But the radishes were plentiful and rather beautiful this year. We enjoyed these back in June, yeah, sorry. Garden? What garden? Online record of said garden? Pshaw.